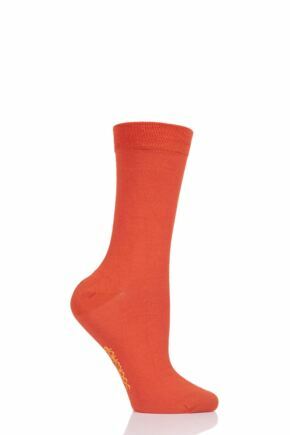 Our beautifully bright Colour Burst socks in soft and natural bamboo fibre. 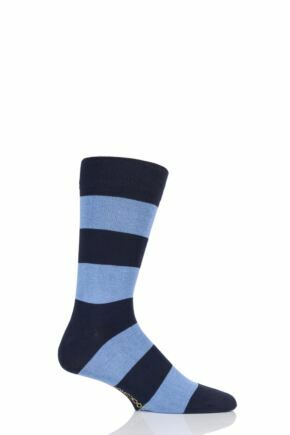 Bamboo wicks away moisture and is naturally antibacterial, hypoallergenic and sustainable - the perfect choice for keepign feet cool in summer. Choose from a variety of stunning shades and a range of sizes.